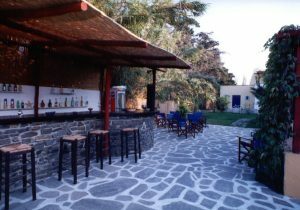 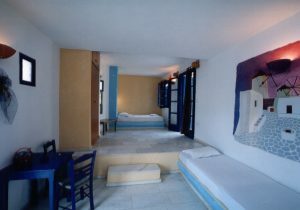 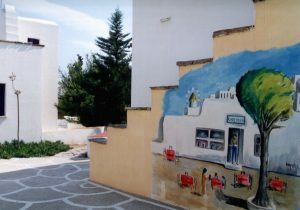 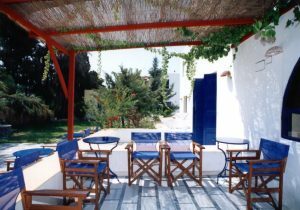 In the picturesque street of Parikia (capital of the island Paros) just 600m from the port, there is Casa di Roma the most central but the same time the most reposefull cluster of appartments. 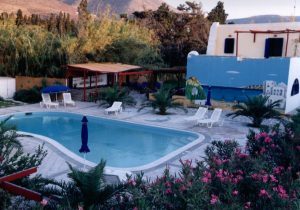 Appartments unique, for their local colour, in a flowery garden, with swimming pool and snack bar where you can enjoy your stay. 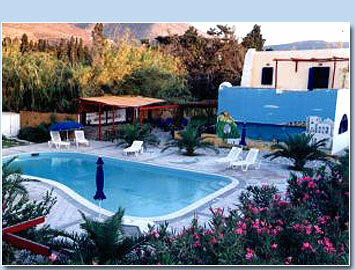 Briefly a divine place for wonderful vacation. 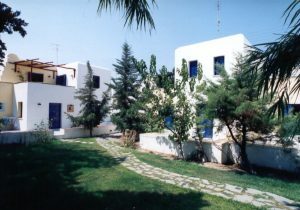 Casa di Roma Apartments surrounded by an impressive garden, including a yard and parking facilities, just 100m from the departments. 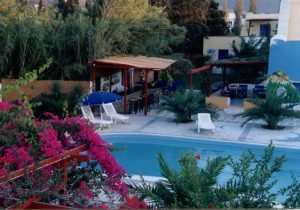 Facilities: Information Office,breakfast, Garden, Parking, large apartments with large balconies and refrigerator are some of our facilities. 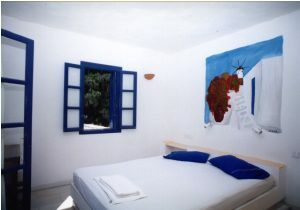 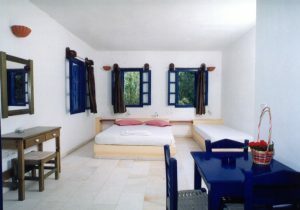 Also Casa di Roma IS ONLY 50M FAR FROM THE BEACH and 600M FROM THE PORT.